1. Monumental puts it all together-calving ease, strong growth, high marbling , big ribeye and outstanding phenotype. 2. Not only does he excel in measurable traits, he also has excellent feet and legs. 3. 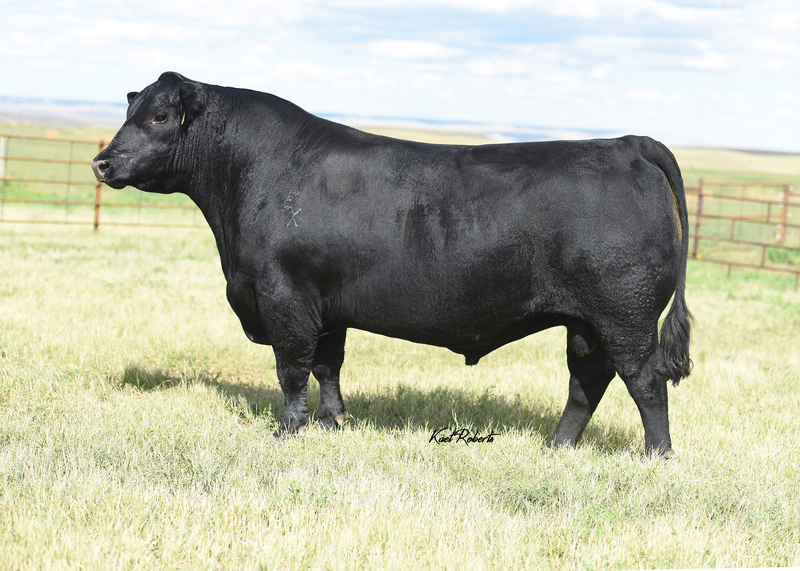 This herd-sire prospect checks all the boxes necessary to be a Monumental force in the Angus seedstock industry.